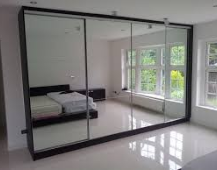 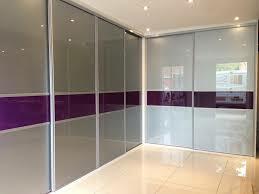 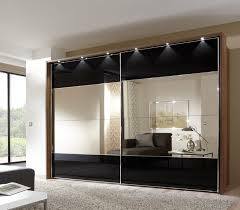 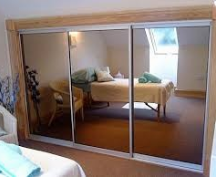 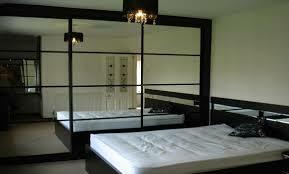 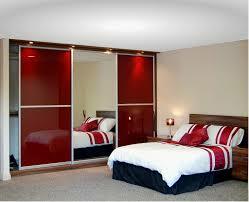 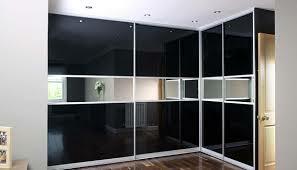 Mirrored wardrobes not only look fantastic, but can transform the feel of a room. 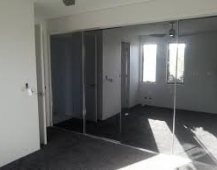 With mirrors as wardrobe doors, you can create the illusion of space in smaller rooms, and avoid the need for mirrors placed elsewhere in the room. 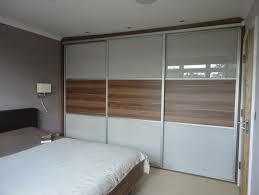 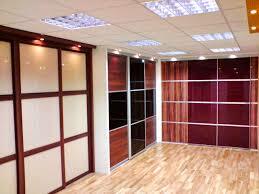 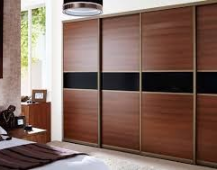 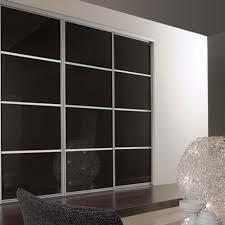 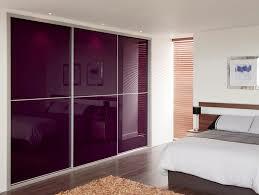 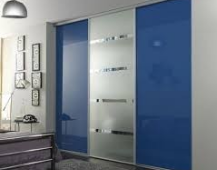 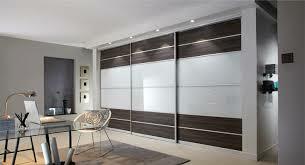 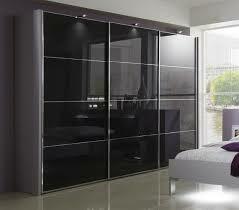 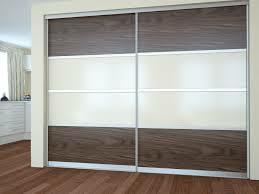 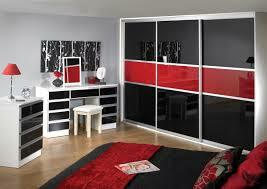 Our wide range of wardrobes are designed to suit a range of tastes and budgets. 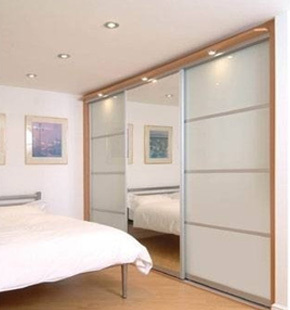 Create a perfect escape in your bedroom with absolute ease. 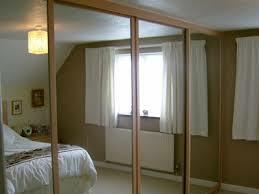 Call our team today and we’ll be happy to pay your home a visit and discuss your requirements. 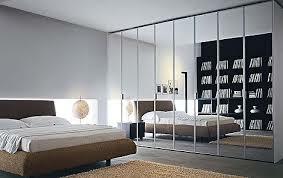 Our team have years of experience working with customers to create the perfect bedroom space. 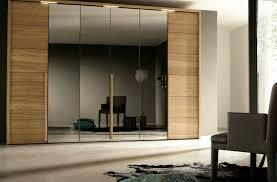 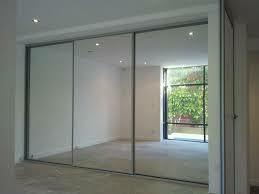 We also repair the mirrors, the wood, the glass if broken or just to simply revamp your room.